It’s barely the first week of November and summer has well and truly commenced in Brisbane town. With school holidays fast approaching, and Christmas just around the corner, our home gardens are about to become the star of the party. A luscious space for the whole family to enjoy is a quintessential part of the Brisbane summer. Alas, that scorching summer sun, all to quickly it has your gardens wilting and your water bill ever increasing. Never fear our tips and ticks to design and maintain a water-wise garden is here. Now is the time to start thinking about how you want your garden – or should we say outdoor living room – to look. Whether landscaping and designing a new garden, or working with an existing one, there is an opportunity for everyone to save water and have a thriving garden. Understanding the shape of your yard is a must! Take a few moments to look around your yard. Where will your water drain from a high point and pool in a low? Where is the most shade? What about the the afternoon winds? Those in the eastern suburbs will start feeling the sea winds drifting inland in no time. Are you on a hill or in a valley? Plant choice and placement is essential to water conservation and maintaining the longevity of your garden. 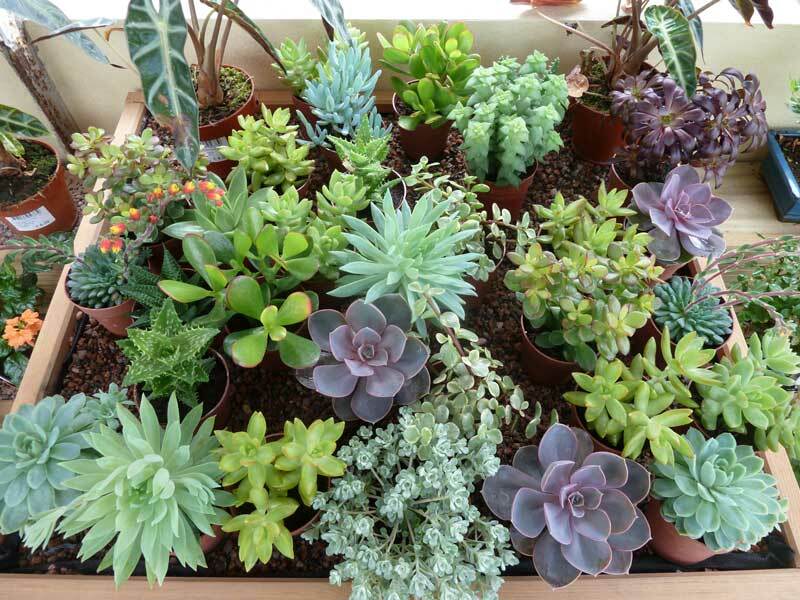 Succulents have become wildly popular recently and there’s a reason why. Their low maintenance and hardy nature make them the perfect addition to no-fuss, water-wise gardens. There is no need to feel like your garden needs to resemble a Mexican desert of sparse cacti. Varieties such as the Jade plants are common around Brisbane, can grow to a significant size and some even flower. The addition of groundcovers, shrubs and bushes will accent your larger trees and give your yard a lush feel. Us Queenslanders are no stranger to drought and harsh summers. Thankfully, along the way we have picked up a few tips and tricks that will save our gardens and our water. All hail the soaker hose! The deep irrigation that soaker hoses provide means that 90% of the water coming out of the tap is getting directly to the plants roots. That’s pretty significant when we realise that sprinklers and regular hoses utilise a mere 40-50%. Direct irrigation also helps prevent weeds! Timing is everything. Water in the morning, make it a part of your daily routine. Make every drop coming out of your tap count. Using your soaker hose to water in the morning will prevent the excess evaporation that happens when watering in the heat of the day. Plus, you’ll avoid the afternoon mozzies! While it might be nice to relax in that with hose in hand watering your garden in the afternoon sun, try to avoid it. Not only do we now know that regular hoses waste water, but leaving your foliage damp as the sun sets leads to mildew and fungi. 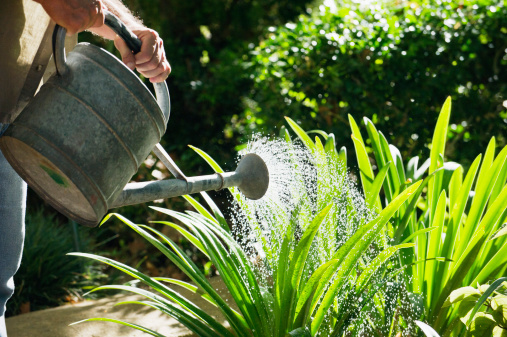 If you’re in the habit of afternoon watering, make sure you give your plants enough time in the sunlight to dry out. Boost every drop of water. Like multivitamins for your body, using fertilizers provided an added boost of minerals to your soil. Soil is everything, get to know your soil, find out what it needs and help it out. Using water soluble fertiliser containing seaweed, magnesium and/or potassium will assist your plants growth and on going health. Adding supplements will also make the most of your deep watering habit. Mulch is your gardens saving grace! 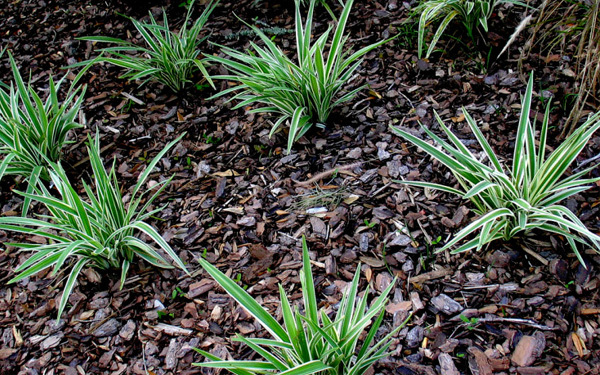 The use of mulch can reduce your water usage by half. Organic mulches such as straw, compost, wood chips and shredded paper retain moisture and raise the humidity level around the plants. Not only is mulch your water bills best friend but it also significantly inhibits the growth of weeds. Any weeds that do manage to get through are often much easier to remove. The benefits of using an organic mulch don’t stop there. The nature of the organic materials is to break down over time, this will release nutrients that enrich your soil for future growth. As a general rule you want to put a layer approximately 5-10cm in height around the plant. However, the height will vary depending on the material you choose. Having a lush, inviting and water wise garden shouldn’t be a grand or expensive task. Just remember to evaluate your space, plan your plants, enhance every drop of water, and make the most of mulch. The expert team at Circle Maintenance can help you in every step of garden landscaping, from design and rubbish removal, all the way through to ongoing garden maintenance. Contact us any time for and consultation and advice from our team of professionals.